Lakes & Parklands to Discover Meridiana is a new master-planned community with a promising future-- a ground-floor opportunity to get in at the beginning of what is destined to become the place to be on Houston's growing south side. 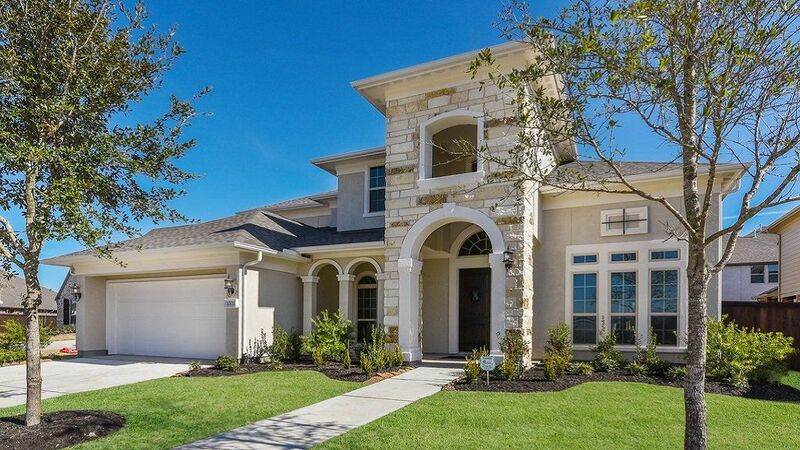 All the elements that contribute to a desirable lifestyle come together here: walking distance to excellent schools in the well-regarded Alvin ISD, proximity to top job markets and essential services, and an enviable array of community amenities. Join the VIP Interest List today to receive informative email updates about pricing, floor plans, special events and more. Learn about Iowa ColonyDiscover MeridianaIt's Time to Make the Right MoveEverything You've Ever Wanted -- All In One Place The location couldn't be more convenient or attractive:Residents will have access to an exceptional level of planned community amenities which will include a fitness center with on-site personal trainers, yoga studio, adult, kids and relaxation pools, trail system, conservatory, and multi-purpose community lounge and café.A new elementary school with learning labs is on-site within Meridiana and an on-site middle school is expected to open in 2020. A new high school adjacent to the community is slated to open the following year. Students can also attend nearby elementary, middle and high schools. All are within the high-ranking Alvin Independent School District.Recreational opportunities abound. Brazos Bend State Park is minutes away and offers six lakes, 20 miles of trails, fishing, kayaking and more. Meridiana itself includes Chocolate Bayou as well as about 700 acres of natural open spaceThe community will have direct access to the new Meridiana Parkway, a dedicated interchange on Highway 288.